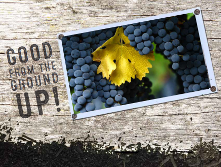 Cold Creek Compost was a proud participant at this year’s Ag Days held by the Sonoma County Farm Bureau. 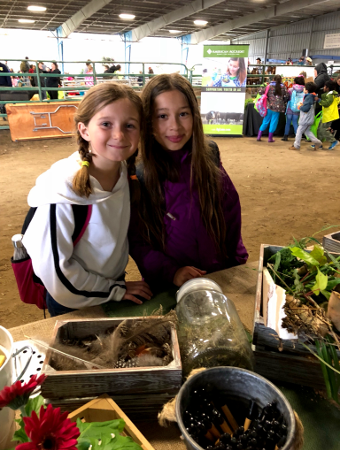 Ag Days was a great opportunity for Cold Creek Compost to educate and excite kids is Sonoma County about the possibilities of compost. 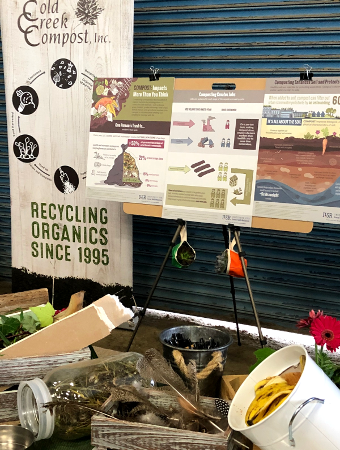 Our booth featured a display of our ingredients and information about how to use compost. 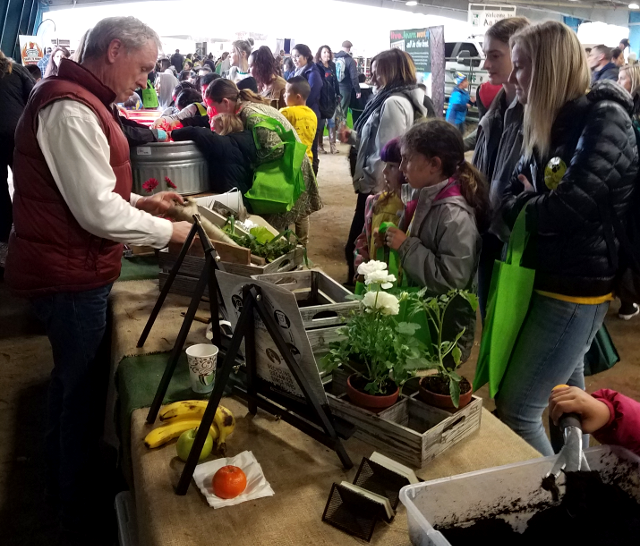 See the photos below to admire Shannon’s artful booth decorations and see some happy kids learning about compost from Martin. The Washington Post recently published an in-depth article on the massive amount of waste the world produces. Watch the video to see just how incredible the world’s garbage piles are. By diverting tens of thousands of tons from landfills annually, Cold Creek is proudly doing its part to keep us from drowning in waste. You can do your part, too, by being conscious about what you throw away and making sure to use your recycling bins correctly. 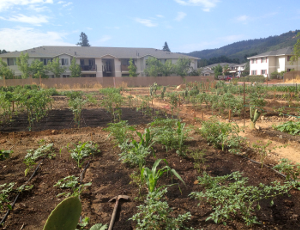 Cold Creek Compost is a proud donor to the Gardens Project of Mendocino County. 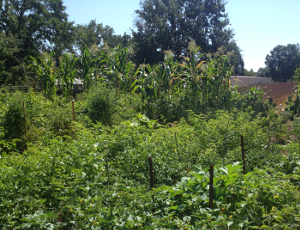 We’ve been providing compost to their gardens throughout the county since their inception. 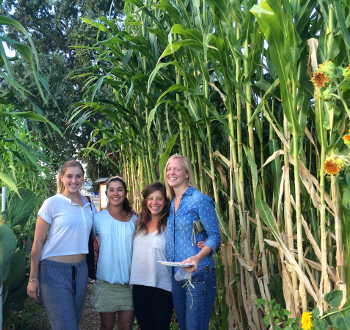 Right: We can’t guarantee corn stalks this big, but our compost certainly helps! Cold Creek is in the news! 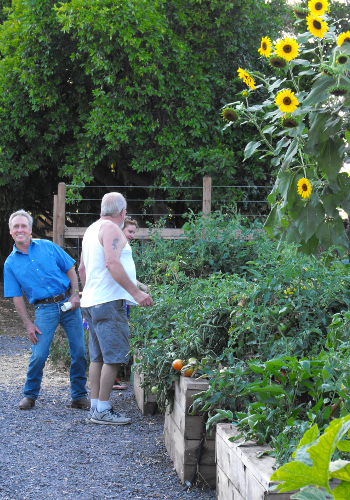 KZYX featured a story on the recent move by Willits to compost food waste and included an interview with Cold Creek’s owner Martin Mileck. 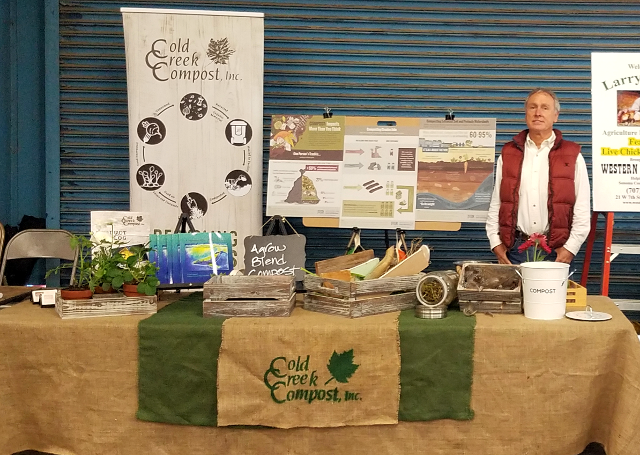 The program highlights Cold Creek’s ongoing work to develop the recycling and composting industry so that more waste can be diverted from landfills. Cold Creek, with the help of public pressure, has helped change the waste paradigm in Mendocino County, where food waste composting is steadily becoming the norm. 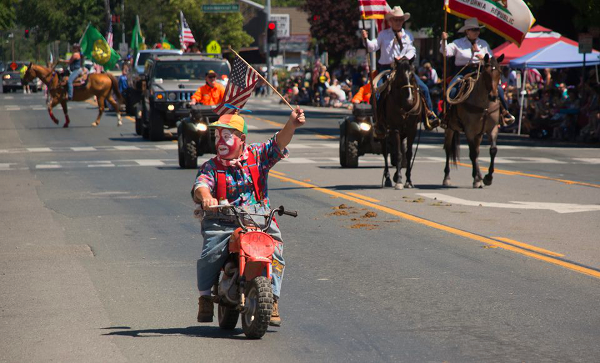 Oh, and sorry we’re late, but Happy Fourth of July! 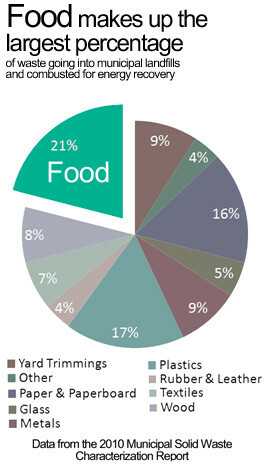 In a recent report, the EPA found that 21% of the municipal waste stream in the US is made up of food waste. That’s the largest segment of all waste types generated, greater than paper and even plastic! 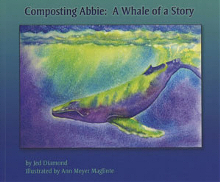 Luckily, the composting of food waste is a steadily growing practice in much of the developed world. India’s capital city of New Delhi has recently implemented a technological initiative to recycle its food waste. However, many California municipalities are behind the times. If India can do it, so can we! Cold Creek is working hard with local governments to develop food recycling programs in Mendocino and neighboring counties.